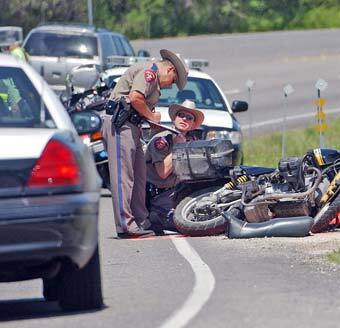 Visalia motorcycle accident lawyers at Riderz Law are, first and foremost, motorcycle riders themselves. If you or a family member have been injured in a motorcycle accident in Visalia (or anywhere else in California) we are here to assist you. But we truly mean it when we say that we hope you never need us. To keep our clients and readers informed and to promote motorcycle safety, we publish information on motorcycle laws, motorcycle safety and motorcycle accident statistics. We’ve had the pleasure of meeting (and in many cases, representing) many riders and club members from Visalia and the rest of the San Joaquin Valley. We are constantly updating this site to provide our Visalia readers and clients with the most up-to-date information on all motorcycle-related things in the San Joaquin Valley area. If you have any questions or would like to contribute information for our site, please contact us. As always, if you or a loved one have had a motorcycle accident in Visalia or outlying areas of Tulare County or the San Joaquin Valley, and would like to speak to one of our Visalia motorcycle accident lawyers, please email or call our toll-free hotline.